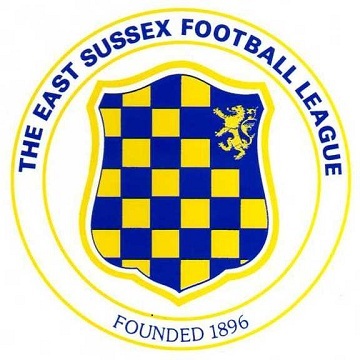 As of 2018-19, the East Sussex League is made up of six divisions. 2003-04 Hollington United Bodiam JC Tackleway Sedlescombe Castleham United Battle Rangers reserves Wadhurst United "A"
2004-05 Little Common Eastbourne WMC Heathfield Hotspurs Old Hastonians Crowhurst Little Common "A" Bexhill United "B"
In 2009, the league added a Division Seven. Division Seven was dropped in 2012. 2012-13 Langney Wanderers Hollington United reserves Crowborough Athletic "A" JC Tackleway Eastbourne Rangers Bexhill AAC reserves Herstmonceux "A"